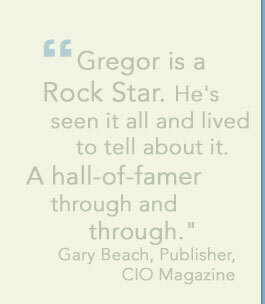 invite Gregor to address your board, team, or organization. Gregor Bailar is a dynamic speaker who brings his rich and diverse experiences together in a poignant and inspirational story-telling style. 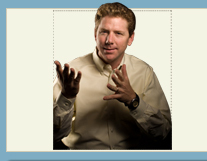 He is effective in large and small venues, with experience across hundreds of keynote addresses and panel speaking forums. Presentations can be customized to suit the information needs of your audience. Please use the following form to invite Gregor to be a part of your next event.